Rheumatoid arthritis or Vatarakta is one of the common health complaints. Mny of my patients in my Ayurveda hospital, Chennai come to me with. Vatarakta is a tough battle to win mainly because it is an autoimmune disorder, where your own body turns against its joints. Yes, that’s true! Vatarakta can be a debilitating condition that affects all aspects of the joints – from the synovial fluid and cartilage to the ligaments and bones. The result of this condition is severe pain, swelling, and stiffness of the affected joints. With such complications associated with Vatarakta, can Ayurveda really help? Of course, we can! Let me explain how your Ayurveda doctor can help you overcome the complications of rheumatoid arthritis. In addition to painful joints, Vatarakta causes body pain, a feeling of illness, fever, loss of appetite, swelling because of inflammation in the joint areas, and indigestion. Patients commonly wake up to painful morning stiffness around the joints. One characteristic feature of Vatarakta is the symmetric nature of swelling – in many instances, the same joint on both sides are affected simultaneously. Surprisingly the actual cause of this autoimmune disorder is still a bit of a mystery. Yes, there is a genetic aspect associated with Vatarakta. For some of us, our body considers its own tissues as invaders and prepares for an attack. In such individuals, when there are certain triggers, such as exposure to pollution or cosmetics, obesity, or smoking, the body immediately starts its attack, focusing on the joints. The body releases antibodies called rheumatoid factor into the blood, which often helps in the diagnosis of this condition. 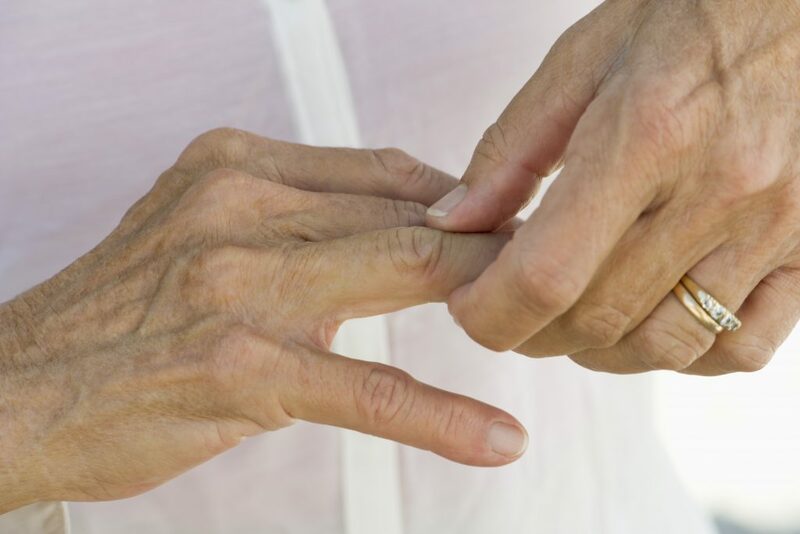 Rheumatoid arthritis is more common in women, especially starting from the age of 40. Ayurveda also associates this condition with the release of toxins in the body because of metabolic imbalance. These toxins target the joints, causing inflammation. The metabolic imbalance is triggered by unhealthy lifestyles including poor eating habits, improper sleep timings, sedentary lifestyle, excessive wear and tear of the joints, and stress. Hence, the primary focus of Ayurveda treatment is to reverse these toxic effects to restore a healthy balance. 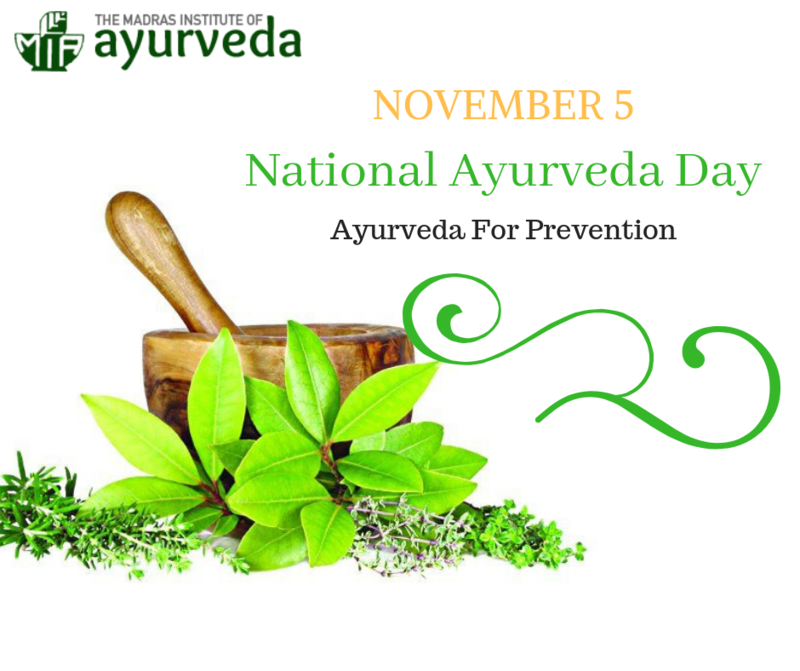 Ayurveda focuses on a holistic approach rather than just pain and symptom management. The complete approach of Ayurveda treatments includes the following example treatments. Rheumatoid arthritis is indeed a tough condition to manage, but with traditional Ayurvedic treatments and well-trained Ayurveda doctors, you can definitely lead a healthy life despite the possibilities of this condition.Visit our ayurveda hospital, Chennai to know more about this and required treatment details.